Money; A Source of Evil or a Blessing? Like a coin with two sides, money can be either an evil or a blessing. Money can make your life easier; sustains your family everyday needs, spending children’s education, and many more. It can be considered as a gift from God and spending it wisely can be used to bless others; hence makes somebody holy. However, unwise handling may lead to a world of chaos and desperation….. downfall of oneself. Money is indeed a double sharp bladed sword and truly powerful! Everybody needs money. No doubt. An evangelist requires his supporter to give tithes in a form of money to sustain his preaching activity and payment of the slot in radio and television. Sectarian schools raise money to improve educational programs and meet the demands of the changing environments pertaining to education. To some extent, most people need money to pay their pension plan and open a savings account because no one really knows how long a person lives. We are getting older about the passing years and the savings can be used when we cross that awful frail “elderly” age. It is a reality that everyone must accept. It could be a deplorable state if without a money. However, when viewed as a gift from God, we can be closer to Him…carrying out our responsibility as Christian to share generously with the less fortunate brothers. God does command… be your brother’s keeper! Billionaires like David Rockefeller, Ted Turner, Michael Bloomberg, had set up foundations and/or partnership programs “saving lives” everywhere their money reaches; heavily donated to depopulation efforts and charities to the needy. In Nigeria, Rev. Fr. 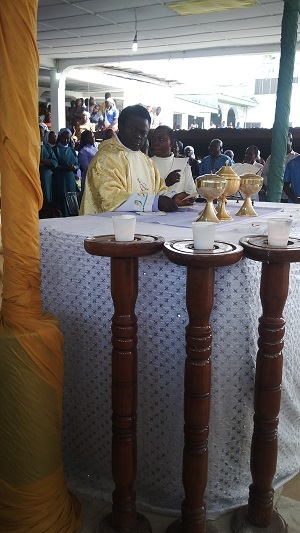 Emmanuel Edeh, one of the most revered men of God and one of a powerful and influential religious leader in Africa, establishes several educational institutions to provide opportunities for the handicapped and less privileged members of the society to acquire education free of charge; demonstrate practical and effective charity that will lead to peace in the heart of many in the modern world. These are truly works of God and these make them brother’s keeper! Yes, money too, is dangerous. Money becomes evil when people love it more than God. People fall into temptation and trap into many foolish and harmful desires that plunge their lives into ruin and destruction; wandered from the faith of God and this led to their downfall. You become a slave and money is your master. The craving for wealth and possessions can lead into all kinds of temptation. Because of this, people often spend nights of cocktails drinking and dancing with friends to the extent that they deprive their families of love and attention. The choice is yours and is irrevocable; to spend money wisely or not, for we will see Him face to face in the final judgment. The Pharisees in our Modern Time! Like in biblical days when Jesus condemned the hypocritical Pharisees, we also often see these people in our society today. Only, they are clever than before! They are very religious people, but a conduit to a politician and sometimes a bagman for corrupt government officials. Some are holding an important government position but govern the constituents with an iron hand dictatorial rule. Still others are widely known TV evangelists who often eloquently interpret the biblical messages, but they did not do what they preach. Pious outside, but rotten inside! 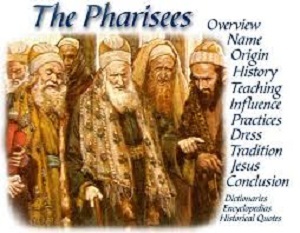 They are the Pharisees in our modern time! They are, indeed, very religious. Observe the church during Sunday masses! 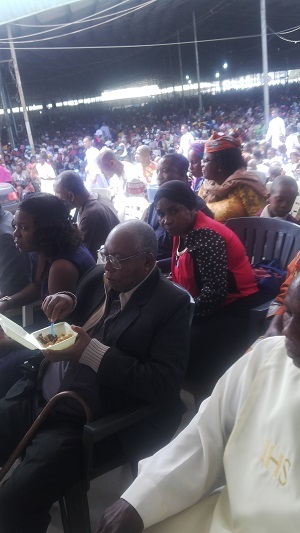 They occupy the front seats; do bible reading, and active in religious organizations. 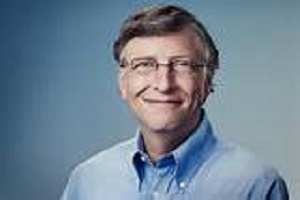 They donate monies and even do some charitable works and finance some religious activities. They loved to be recognized and greeted everywhere, even in the churches and the marketplaces. But on the other side, they are the conduits of siphoning billions of money in connivance with the corrupt government officials. Such was the case of the pork barrel scam mastermind Janet Lim Napoles. 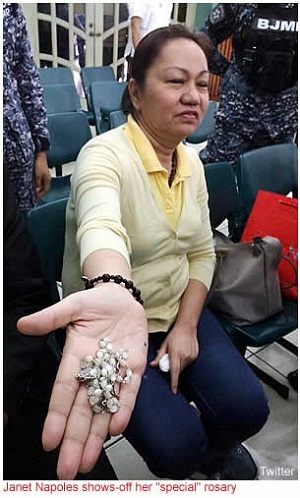 She claimed that she has been praying the rosary 2,000 times a day and has been doing this even before the onset of the pork barrel scam saga. Her white colored rosary which carries a papal seal, as she claimed, was a gift from the late Pope Saint John Paul II during the latter’s visit to the Philippines in 1995. Now, she is languishing in jail. She is indeed a very religious, a modern Pharisee. against the regime for fear of imprisonment, including the oligarch and super rich opted to remain silent. Several years ago when Putin was elected president, he urged Russians to return to God and strengthen a new national identity based on conservative and traditional values such as the Orthodox church, warning that the west was facing a moral crisis. In 2002, the President made a pilgrimage to Orthodox holy places and prayed together with thousands of inhabitants. Today he is doing an oppressive rule like Stalin of old Russia. 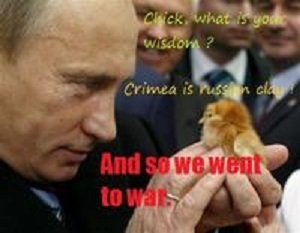 And last March, he gobbled Crimea, and recently Putin said he could “take Kiev in two weeks” if he wanted, and threatens to use nuclear weapons if Ukrainian forces continue to fight pro-Russia separatists. A Pharisee in our modern times! Sadly, we also hear of Christian leaders who have gone wrong. Although, some pointed out that there is no branch of the Christian church with leaders are ever immune to cases such as adultery, corruption, and other unethical practices; these are all dishonoring to God. These Christians evangelists preach the gospel with fervor, but in reality, they did not do what they preach; they betray every word they speak. They often have power of great persuasion and getting waves of diehard followers. Some have operated schools, congregation and ministries, and even television shows and programs all over the globe. Such was the case of Pastor Chris Oyakhilome of Christ Embassy International church, had divorced his wife. Rev. Anita had filed for divorce in a London court on the grounds of “unreasonable behavior”, “adultery” and several other allegations on August 29, 2014. Pastor Chris Oyakhilome and wife, Anita, are no doubt one of the most famous couple-pastors in Nigeria. As always in history from the time of Christ to the present, the picture repeats itself. But as technology advances the Pharisees are more pious outside and more rotten inside. Their footprints in the bible refuse to die in the minds of the people! Watch out. These modern Pharisees are coming in great numbers!